Looking for the following. Need to be 2016 or older. Message me with pics and prices please. Thanks but as stated "Need 2016 or older". 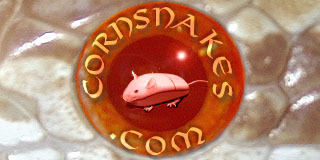 You want cornsnakes that are ready to be lay clutches of eggs in other words? Now that is a quick way indeed to get a return on your investment. Wish you much luck with that. Thanks . It's been quite productive to date.